Standard Insulation & Removal, Inc. Locally owned and operated, Standard Insulation & Removal, Inc. is proud to serve the Lake Stevens, Washington and the Puget Sound region. We will personally assist you in determining the best solution for your existing home or your new construction project. Making your home more energy efficient through insulation installation can help save you money! Give us a call for a free estimate. We use a variety of applications to meet your individual needs. 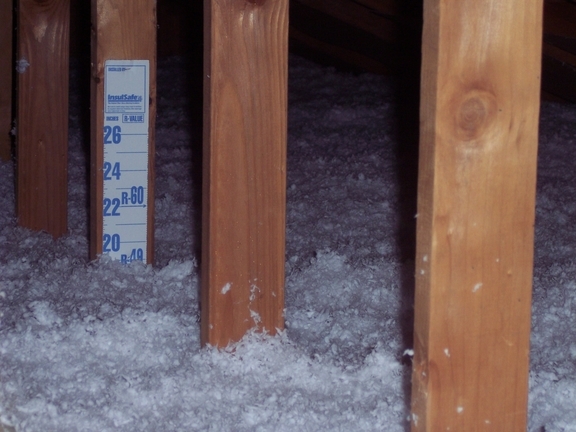 The trained technicians at Standard Insulation & Removal can help insulate attics, walls, floors and more. Enjoy the comfort a well-insulated home has to offer. Standard Insulation & Removal, Inc. provides quality installation and removal of insulation for residential applications. 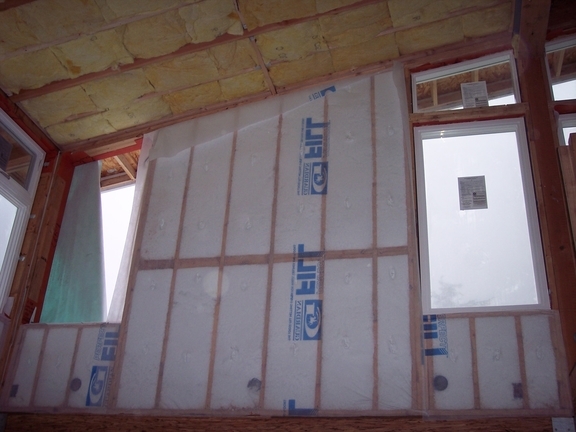 We will provide you with the correct type of insulation for your needs to ensure that your home is insulated properly. Our services include batt installs, attic/wall/floor blows, thermal/acoustical applications, insulation of ducts/water pipes/skylights, removal of rodent infested batt/loose insulation, arrangements for extermination of rodents, removal/disposal of materials.